If you want your business to thrive long term, you must establish financial margin. In fact, the lack of making saving a priority is one of the top reasons small business fail. Even profitable companies have failed because they failed to make savings a top priority. 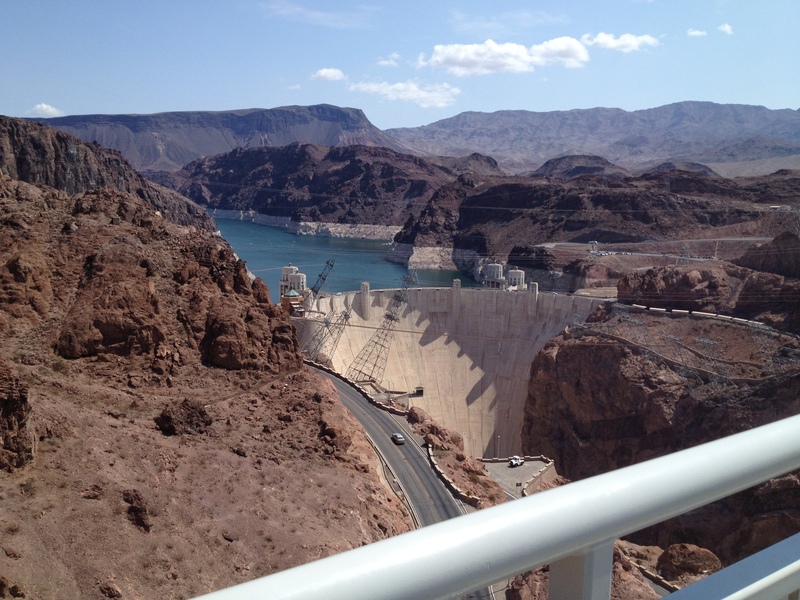 Let me share a real-world practical example of “margin in action” – the Hoover Dam. Before the establishment of the Hoover Dam (and the entire system of dams and reservoirs), the West was subject to wild water calamities. At times, the river would flash flood and destroy everything in its path. At other times, drought would cause water supplies to dry up. It was very difficult for the area to inhabit the area until the establishment of the dams. I took the above picture of the Hoover Dam, and it really shows how your business’s financial margin account should work. The dam was built very strong so it could hold back the raging river. As the Spring melt begins, the dam captures excessive water and saves it up. This helps prevent rampant and destructive flooding. During times of great drought, it allows the area to continue to thrive because the water was stored up! Chances are your business has cyclical revenue – “good” times and “less than good” times of sales throughout the year. Apply this “dam principle” and be sure to “store up” during the good times. This will position your business to continue prospering during times of drought. This post is part of a Small Business Series here at the wildly popular JosephSangl.com. Click HERE to read all of the posts in the series.